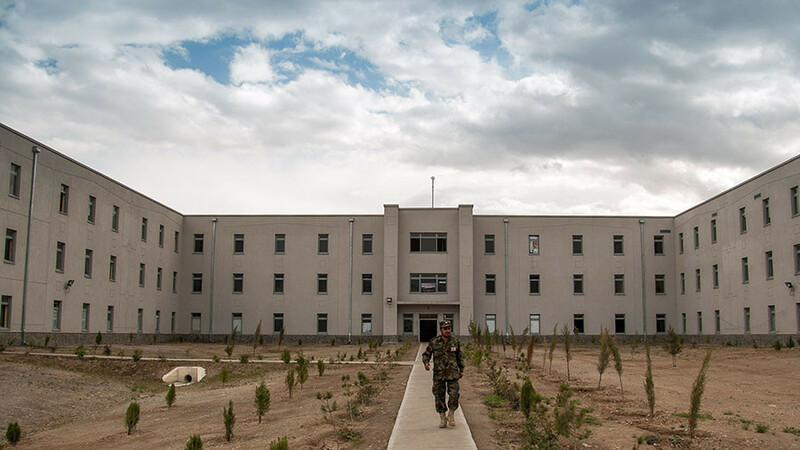 Five officers were killed and 10 people injured, according to local media citing Afghan Ministry of Defense Spokesman Dawlat Waziri. Two of the five attackers were eliminated by security forces and two others died as they detonated the explosive near at the gate of the academy, while the fifth was arrested. Islamic State (IS, formerly ISIS) has сlaimed responsibility for the attack, Reuters reported citing Amaq, the group’s mouthpiece. 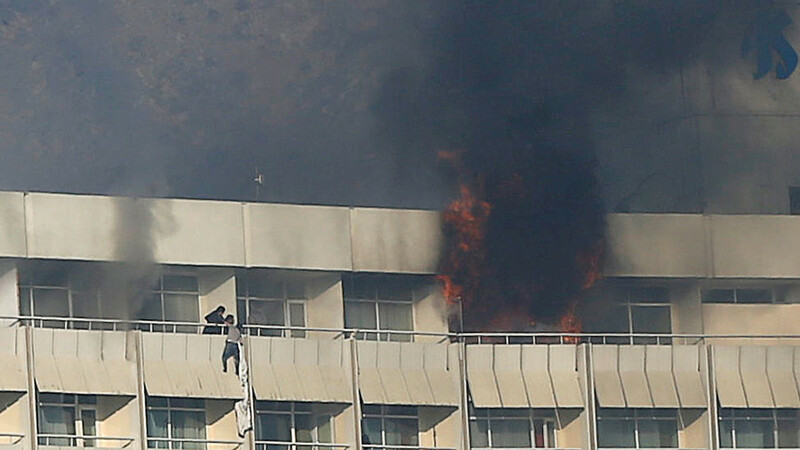 Afghanistan has been gripped by a spate of deadly attacks over the past two weeks. 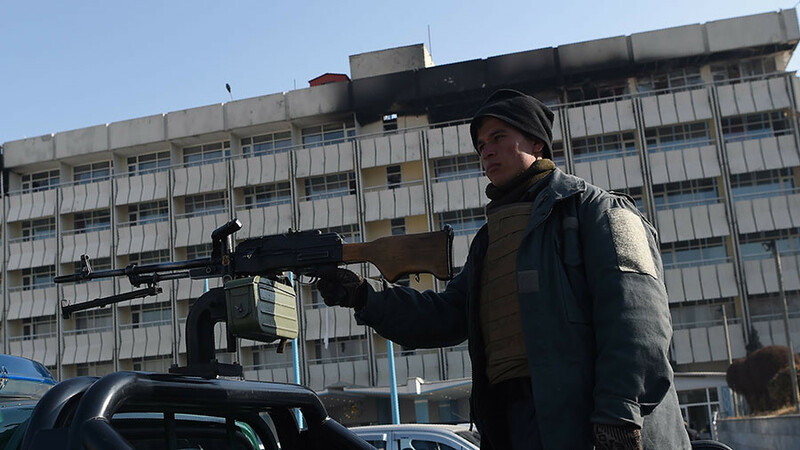 The latest incident comes just two days after a powerful explosion rocked the Afghan capital’s diplomatic district, killing 103 people and injuring at least 235, including 30 police officers. 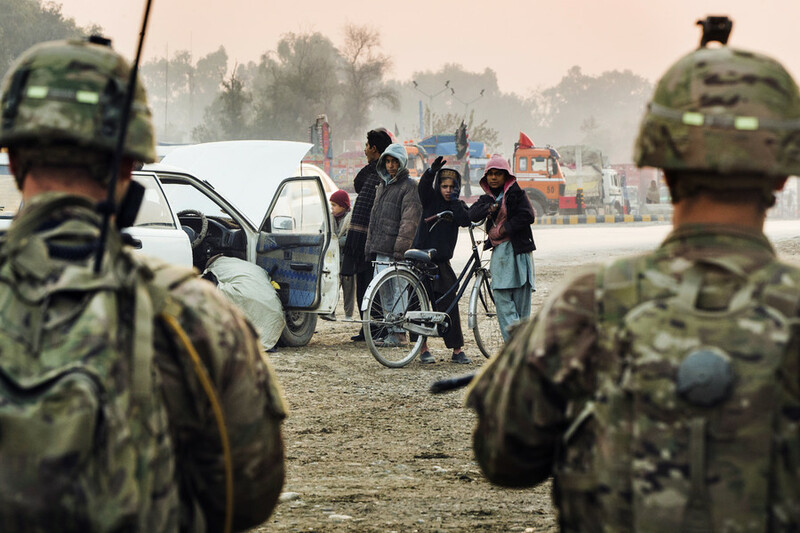 The explosive device was planted in an ambulance and went off at a police checkpoint in a Taliban-claimed attack. 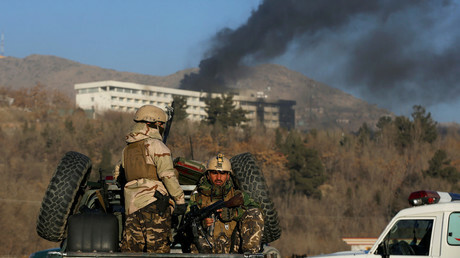 Earlier on Wednesday, gunmen attacked the offices of the international NGO Save the Children in the city of Jalalabad. The assault, which left two dead and 12 injured, was later claimed by the IS terrorist group. 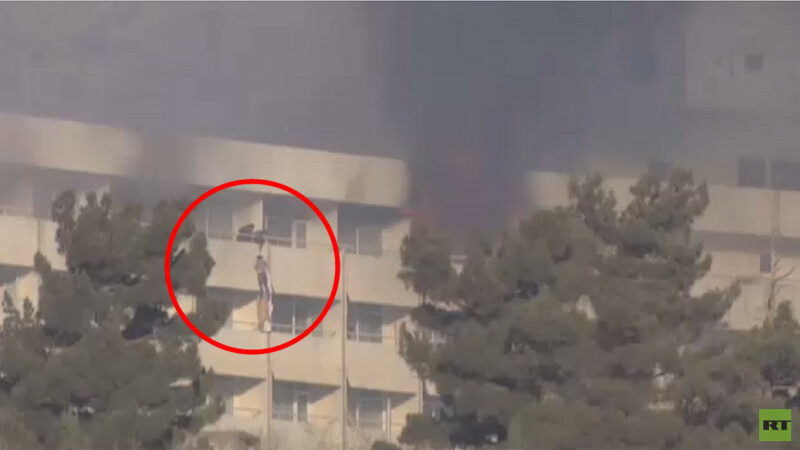 A week before, gunmen armed with light weapons and rocket-propelled grenades stormed the Intercontinental Hotel in Kabul, taking hostages. 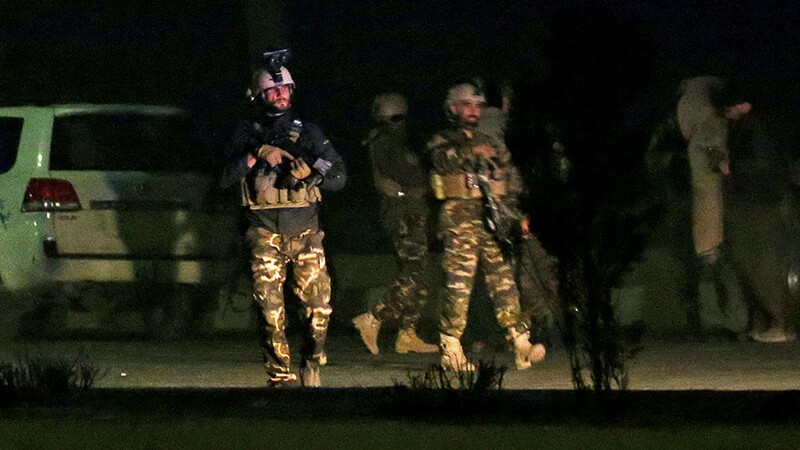 The Taliban-claimed attack resulted in a 12-hour standoff leading to the deaths of 22 people. The US State Department later confirmed that American citizens were among the foreigners who lost their lives in the siege.